Sometimes out of the clear blue, something unexpected happens. You didn’t see it coming. You didn’t fully understand it at the time. 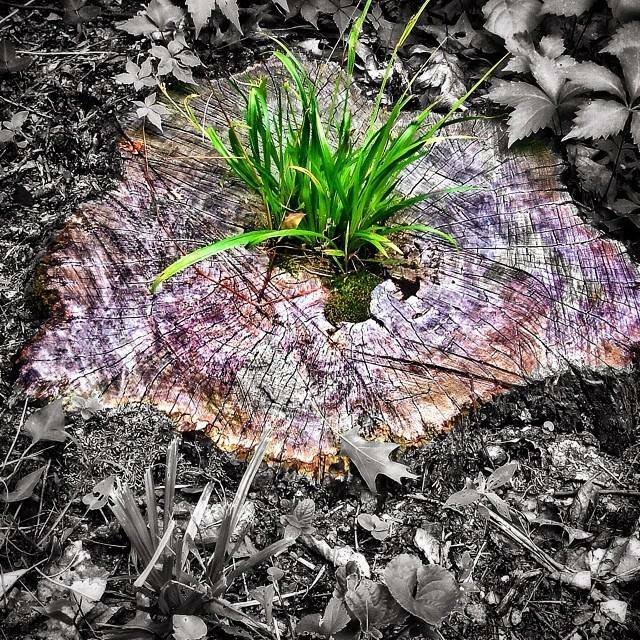 Yet in retrospect you realize you have experienced a watershed moment, an event when everything changed. Fifty years ago tonight I saw something that had historic significance, though as a young boy I had no idea what was happening. I was only half watching the TV when Ed Sullivan announced, “Ladies and gentlemen, The Beatles!” Suddenly, the black and white tube became a magnetic force that drew me closer. I remember two things about that night. First, I loved the music. I’d never heard anything like it. At that moment, I became a life-long Beatles fan. I just finished re-reading the classic little book Who Moved My Cheese? It gave me a better understanding of what is happening in the nonprofit community—not just here in Kansas City, but across the nation. For many years, the national United Way system has been struggling to redefine itself. 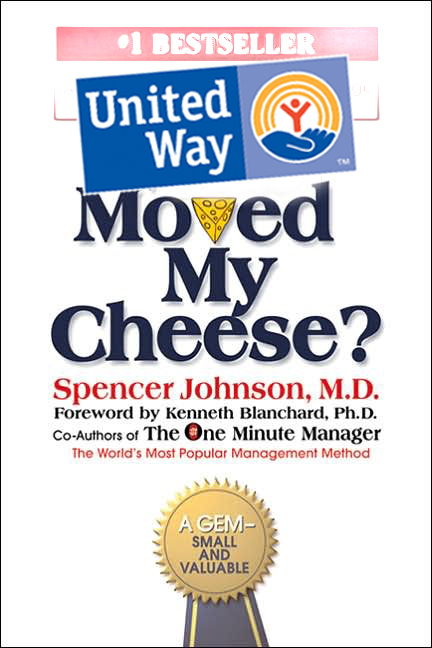 Its leaders have created new methods for allocating money, and somehow they believe that “moving the cheese around” will make their cause more attractive to donors who have, over the years, found United Way to be waning in relevance. That logic escapes me. In my opinion, United Way will become less relevant as it leaves gaping holes in human services programs. I guess you could call it their “Swiss cheese model” for meeting human needs. I assume United Way realizes that its decision to cut much-needed funding will actually force established, well-respected organizations such as the American Red Cross to compete more directly with them for contributions from within the same donor pool. To be transparent, I must disclose two important facts about myself before I continue sharing my opinions. First, I am responsible for marketing at the American Red Cross of Greater Kansas City, the single largest recipient of United Way allocations in this region. Though I am employed by the Red Cross, this blog post has been written on my personal time and entirely reflects only my own opinions, not those of my employer. Second, before coming to the Red Cross I served as the vice president of marketing for the United Way of Greater Kansas City. Because I have always had great respect for the organization and its mission, I am both a Diamond Donor (meaning I’ve given for 25+ years) and I’m also a member of the Leadership Giving Circle. However, in the weeks ahead I intend to reevaluate whether United Way is the wise investment I once thought it was.